It’s officially here. Back to School 2016. I’ve got recipes and fun stuff for mom in today’s blog post! Talking the essentials here! Another summer has come to a close while another school year just begins. As a mom, I appreciate the routine and schedule of a school year, but I hate sending them back. I love having my kids home for the summer. 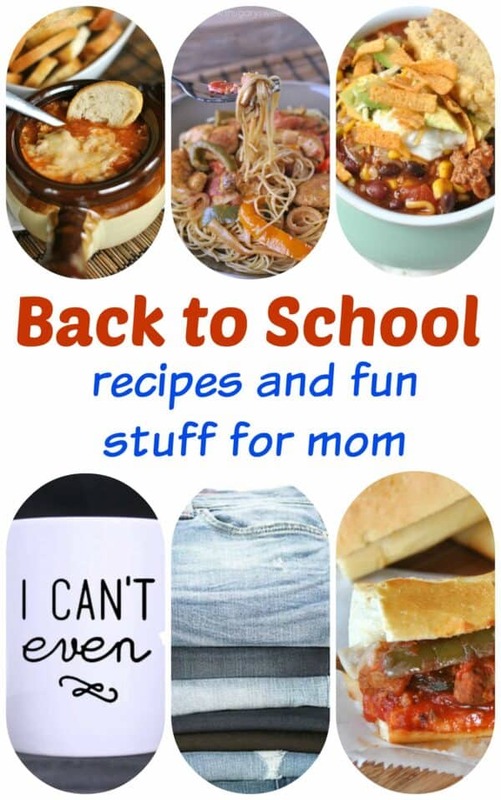 So, with that, let’s talk about how to prepare for the chaos of BACK TO SCHOOL with this awesome roundup! 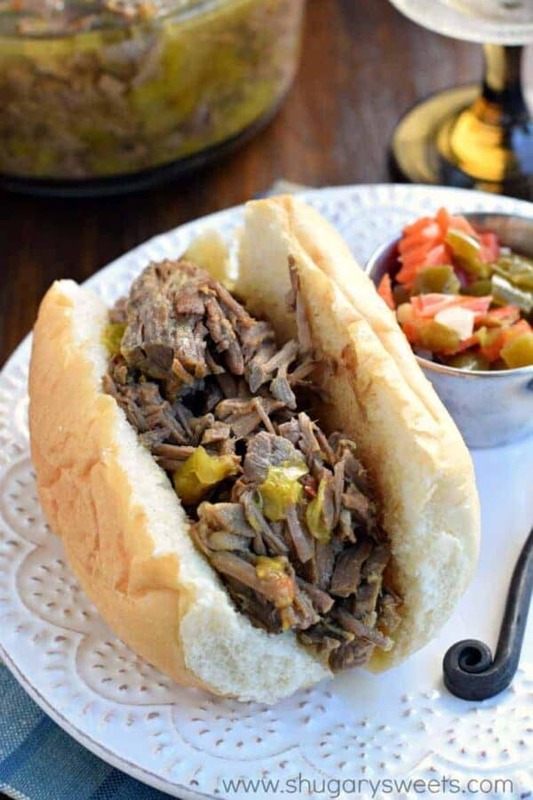 Slow Cooker Italian Beef: juicy and flavorful, this dinner goes on our rotation monthly. Very little prep to get this going in the morning, and it’s quite forgiving if you need to cook it 6 hours or 9 hours on low! Just keep it covered and shred it right before serving! 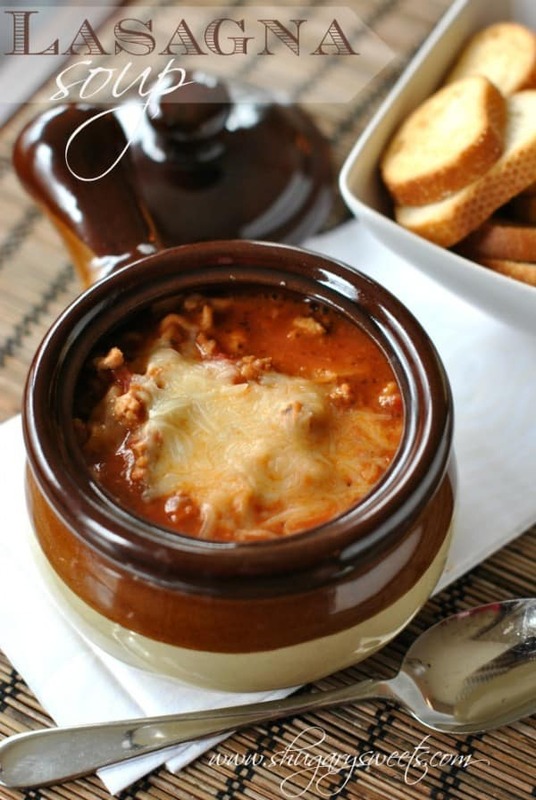 Slow Cooker Lasagna Soup: I’ve got a lot of favorite soup recipes on the blog, but this one gets rave reviews! 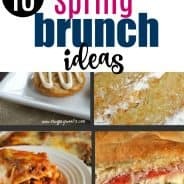 Add your noodles about 15 minutes before serving, and be sure to get a loaf of crusty french bread or a some sour dough bread crisps to serve on the side! 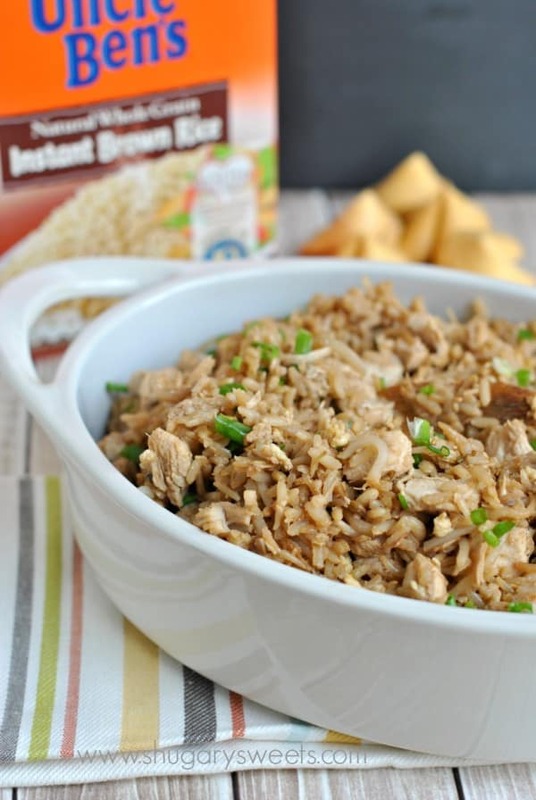 Chicken Fried Rice: you’re only minutes away from an easy, stress-free meal! Easy enough that the kids can help too! 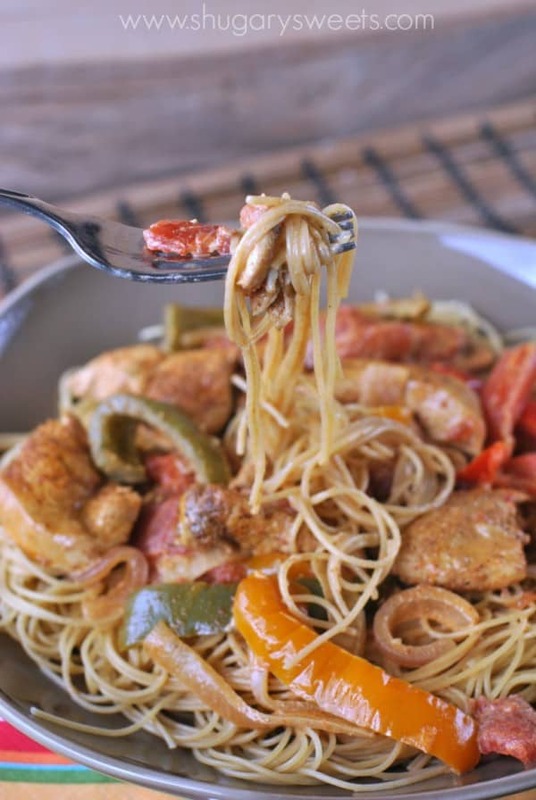 Cajun Chicken Pasta: a colorful, home cooked meal in under 30 minutes! 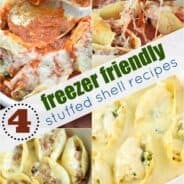 Feel free to add more or less heat to this dish by changing the amount of cayenne pepper! 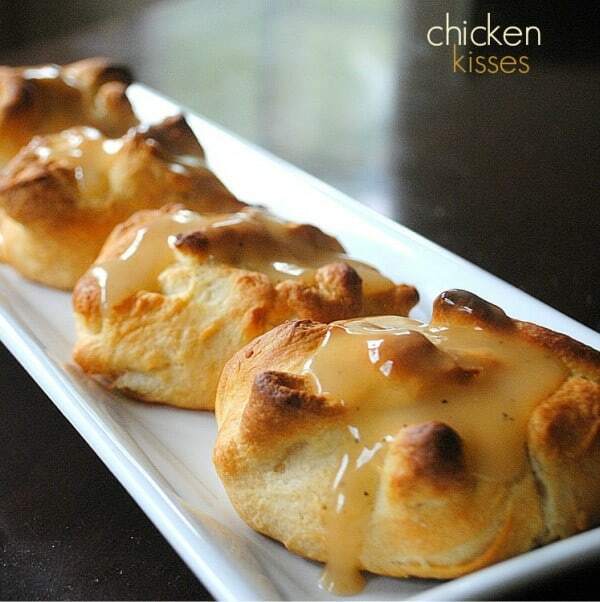 Chicken Kisses: use a rotisserie chicken to make cooking time a breeze with these hearty, chicken pockets! Sometimes as a mom, we get so wrapped up in getting our kids ready and off to school we forget to give ourselves a little priority. So let’s have a little fun and I’ll share some of the things I’m loving and using to keep energized and excited! First, all mornings should start with coffee. 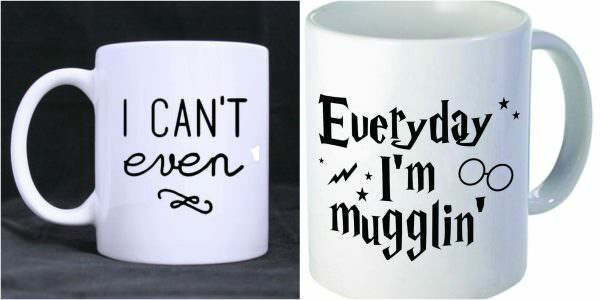 I have an eclectic collection of odd mugs and I choose my favorite mug depending on my mood! These two are currently being used often and you can purchase them on Amazon if you’d like! I Can’t Even: buy it in a variety of styles, when you can’t figure out how you feel about Monday mornings! Slippers. Every mom needs a pair that can transition from bed to carpool. You know you’ve done it, so let’s do it in style ladies! Just don’t be like me and accidentally find yourself walking around Target in your slippers. Yep, these are that comfortable, so get them on your Christmas list, or splurge and buy a pair today for yourself! 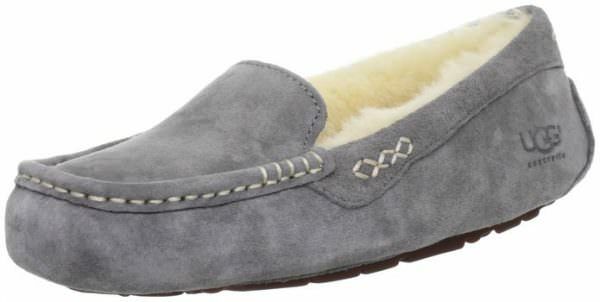 I’ve got the light grey pair, but they come in so many fun colors! STITCH FIX : If you’re not trolling around in your slippers, how about wearing something cute and stylish instead? Have you heard of STITCH FIX? It’s seriously been a life saver for me. I hate clothes shopping, but I love wearing trendy, unique pieces (with my jeans of course, because I live in jeans). 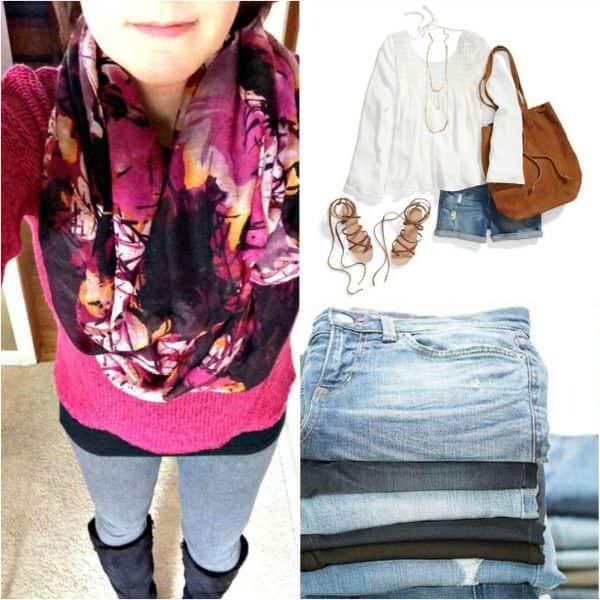 Stitch Fix does the shopping for you! I’ve been doing it for several years now. You fill out a questionnaire with your sizes and style preferences, as well as a budget. Stitch Fix will pick out 5 pieces and send them directly to your mailbox. You’re given about 3 days to try them on and choose what you like. This is great because you can pair them with clothes and shoes already in your closet! Keep what you like, or send back what you don’t (you’re given a postage paid bag to put back in your mailbox the items you don’t want). NEVER have to leave the house again. Through the years I have gotten jeans, capris, shorts, gorgeous tops, sweaters, dresses, jewelry, hand bags. I love it. The more you schedule a fix (whether you want one delivered monthly or every once in awhile, you decide), the more you can tweak what you like and your personal stylist gets to know YOU! Plus, get your friends to join and receive a referral bonus. You can SIGN UP HERE to give it a try!! I’ve created a pinterest board with some of my style inspiration for my stylist…she does a great job! So yeah, that’s what pretty much gets me through the school year. 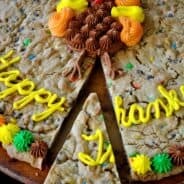 Easy recipes, coffee, comfy clothes. I hope you all have a great first day back to school, I’ll be back tomorrow with a delicious hand pie recipe you won’t want to miss!! This one involves CHOCOLATE!